“Amateur Hour gleams with thoughtful and crisp writing and explorative musical shifts...” - Exclaim! For his new album, Amateur Hour, Velan began by writing songs about a relationship and all the emotional baggage that comes with it; desire, love, resentment, pain. But soon he realized that the relationship he was exploring was the one with himself. The album was recorded in a winter week in Velan’s studio with an all-star team of Montreal artists; Bucky Wheaton (Land Of Talk, The Luyas, Timbre Timber), Mishka Stein (Patrick Watson, The Barr Brothers), Michael Feuerstack (Land Of Talk, The Luyas, Bell Orchestre), Max Henry (Suuns), and Tom Mennier (Martha Wainwright). 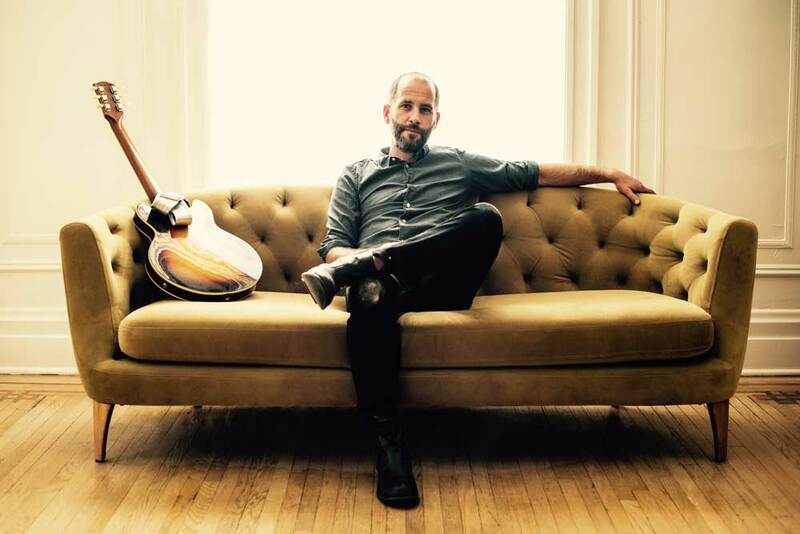 Recorded by Rod Shearer, Amateur Hour is Chris Velan's most accomplished and most personal album yet. The snowy, pastoral setting did nothing to temper what is essentially a pop-rock record with life-giving sounds, sometimes incendiary and explosive.